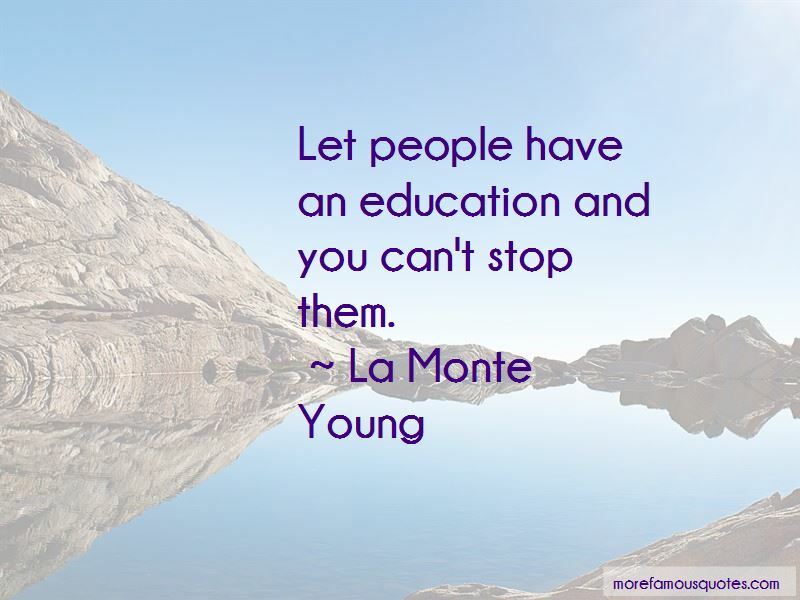 Enjoy the top 8 famous quotes, sayings and quotations by La Monte Young. 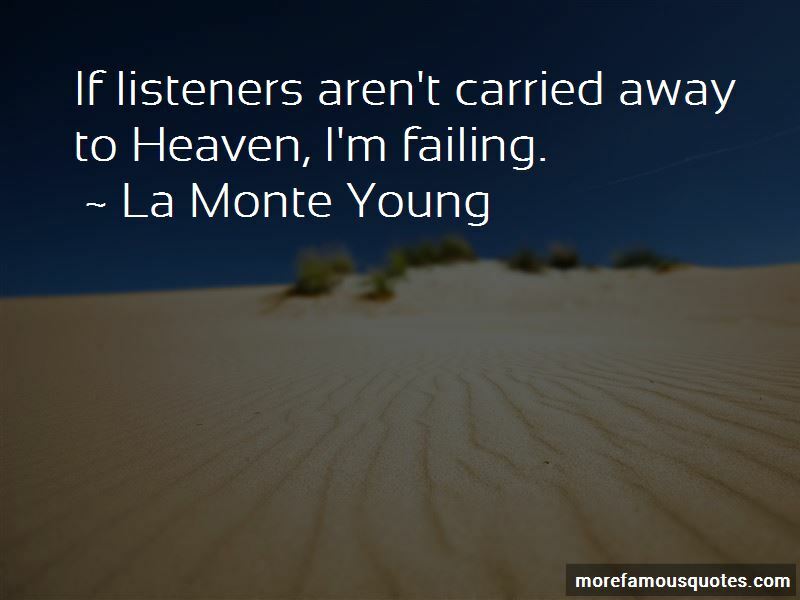 If listeners aren't carried away to Heaven, I'm failing. I think the fact that I created something and had an enormous influence is indisputable. 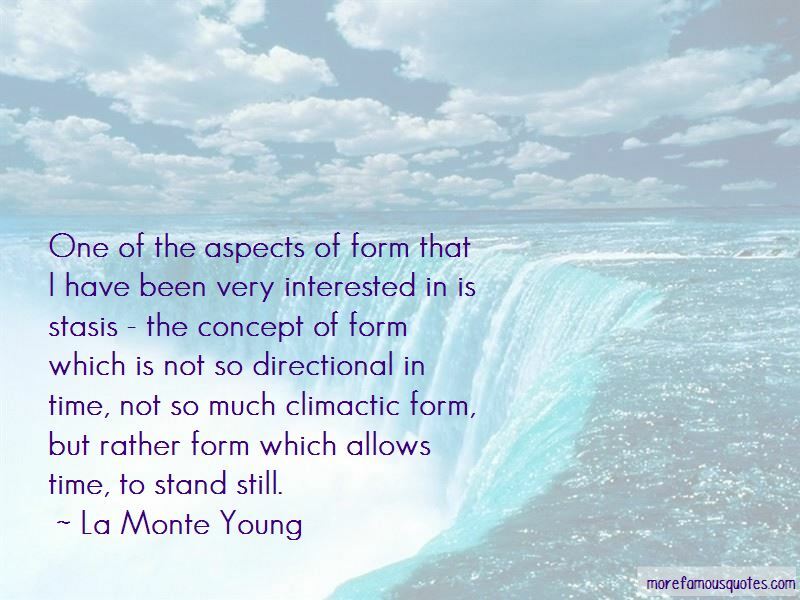 Want to see more pictures of La Monte Young quotes? 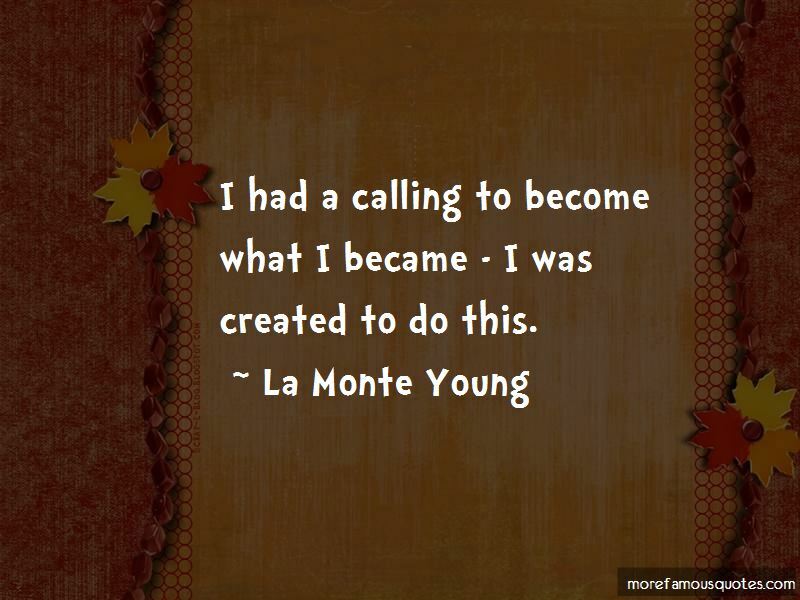 Click on image of La Monte Young quotes to view full size.